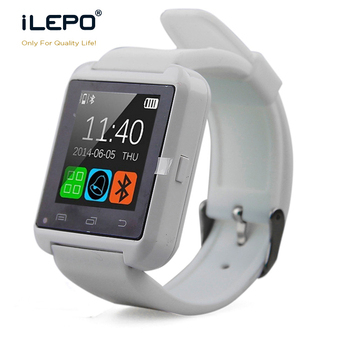 We can make your OEM watch phone directly! * Scan APP QR code inside of the watch or Manual, store and Google store download "smartblue"
* Remark: If support both IOS and Android system, CPU change to MTK2501. 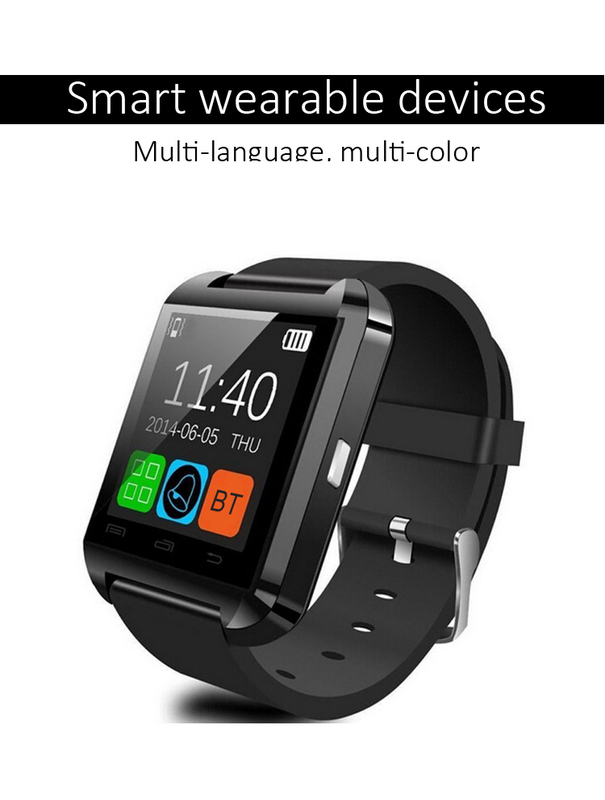 Q1: How to use BT watch? Re 1: Connect the BT with the watch, and download App name in Google play or store. Some model only have APK in Google play, Pls check each model’s detail specification. Q2: What kind of languages is support for BT watch? 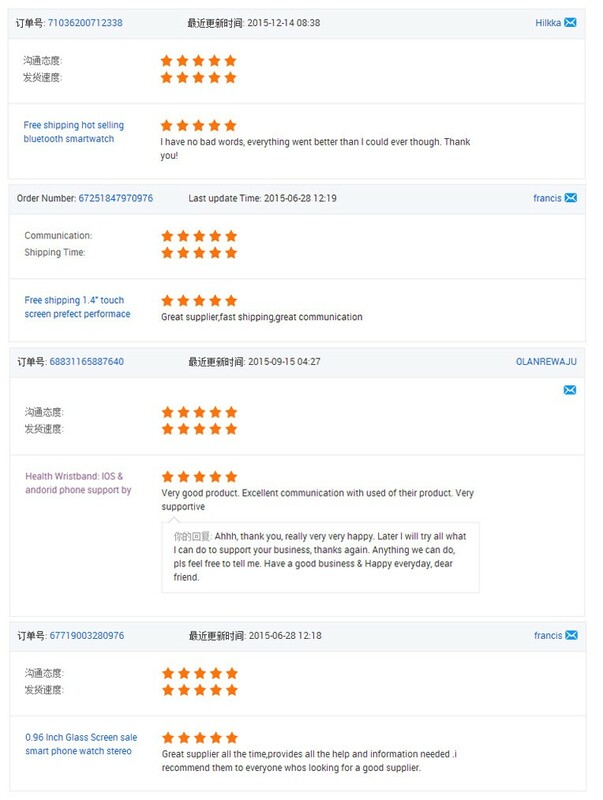 Re 2: BT watch is default to support English language, You can change other languages in settings, It is better you check with our sales people before placing order. Re 3: Most of BT watch is for life waterproof, also some of model is for IP67 waterproof, Pls check each model’s detail specification. Re 4: BT watch you can make calls, ready message, and also third part applications message remind or read, play music etc. 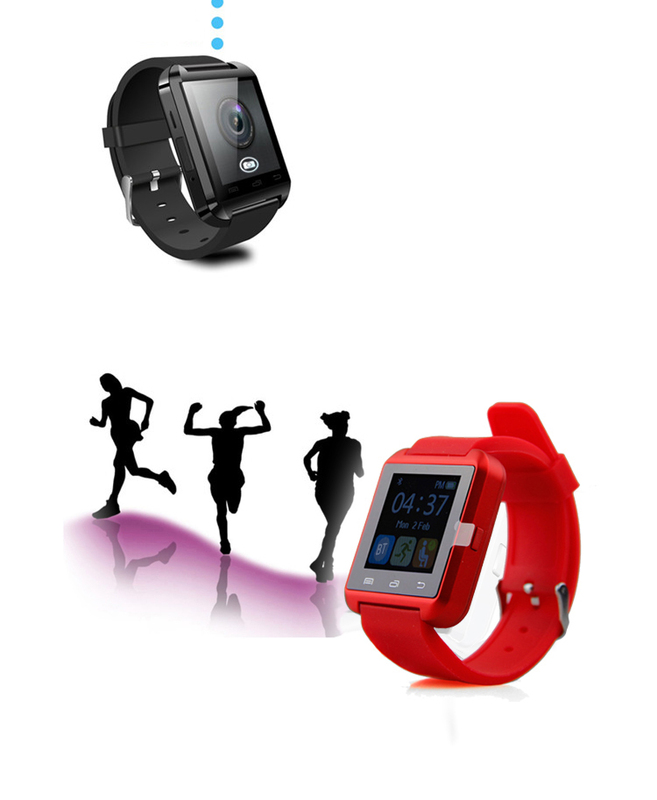 It also support your health life activities, such as pedometer, Sedentary remind, Sleep monitoring, calorie, miles etc. 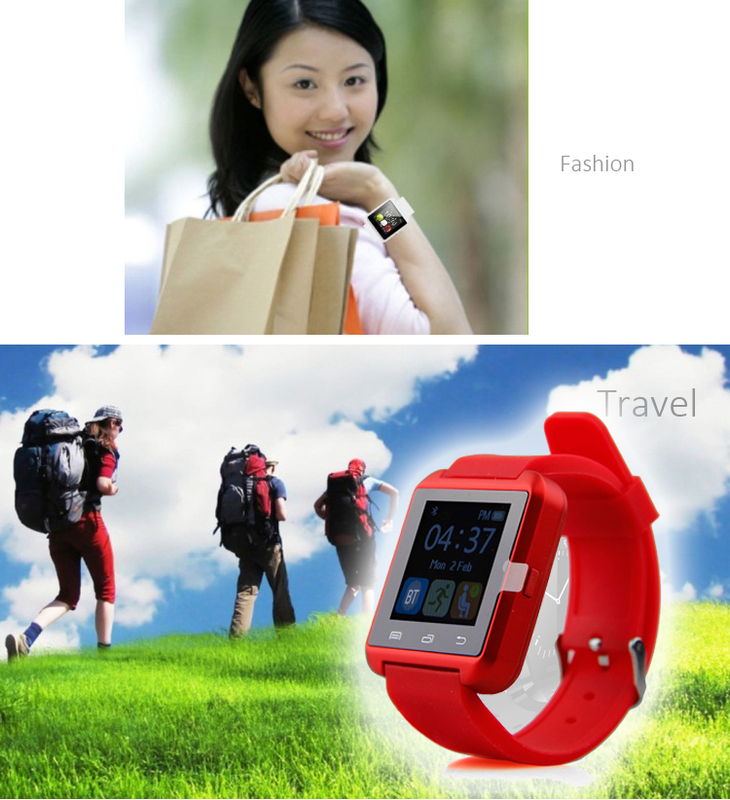 some model with camera control, waterproof, heart rate function etc. Pls check each model’s detail specification. 2) Please check with your country's customs office to determine what these additional costs will be prior to bidding/buying.